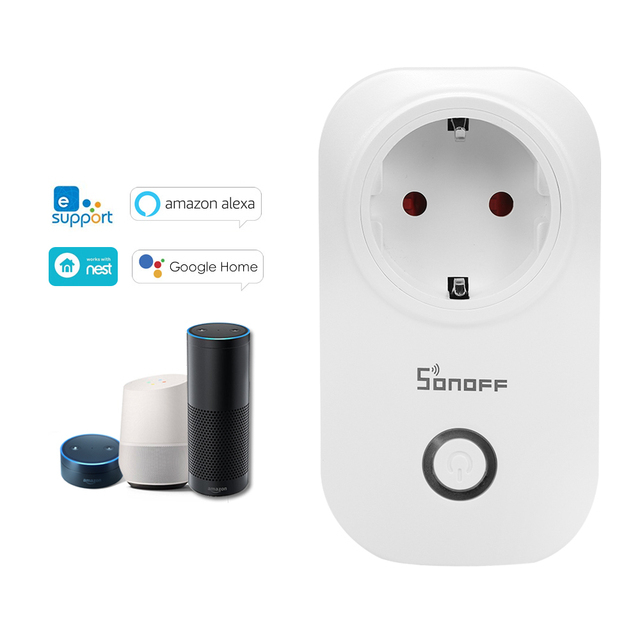 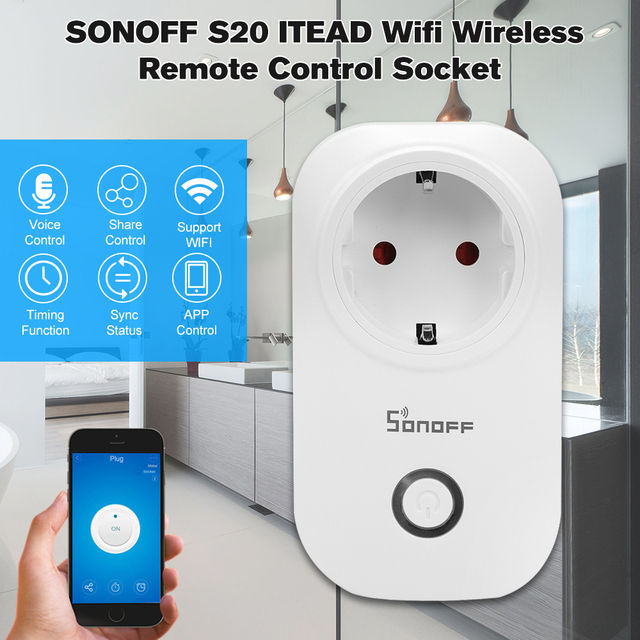 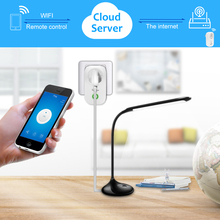 Sonoff S20 ITEAD is a smart outlet controlled by phone APP eWelink. 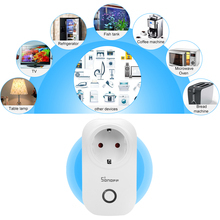 Users can instantly convert any plug into a smart plug with a convenient timer function that works on user’s smartphone. 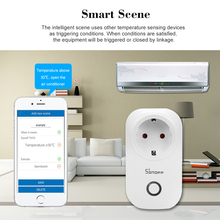 You can turn on/off any connected device either on the APP eWeLink or by pressing the manual control knob of the WIFI outlet. 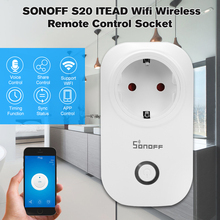 You can set countdown/single/repeat timers to auto-turn on/off the WIFI controlled outlet on App. 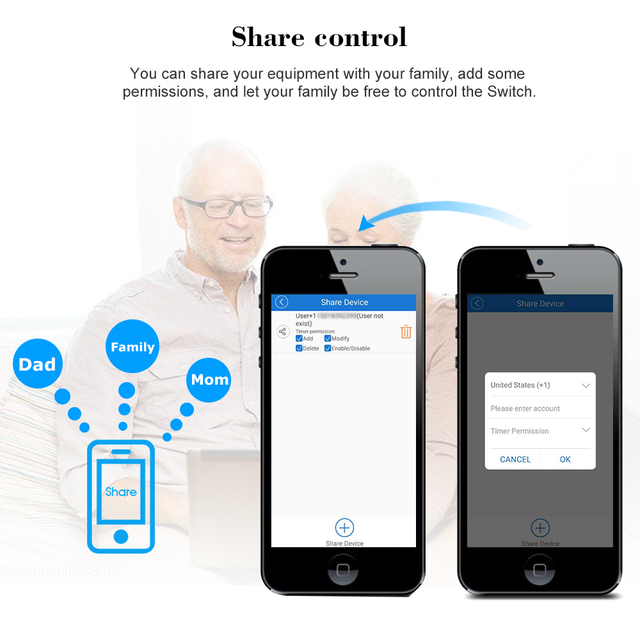 You can share the WIFI plug with your family so that you can control together. 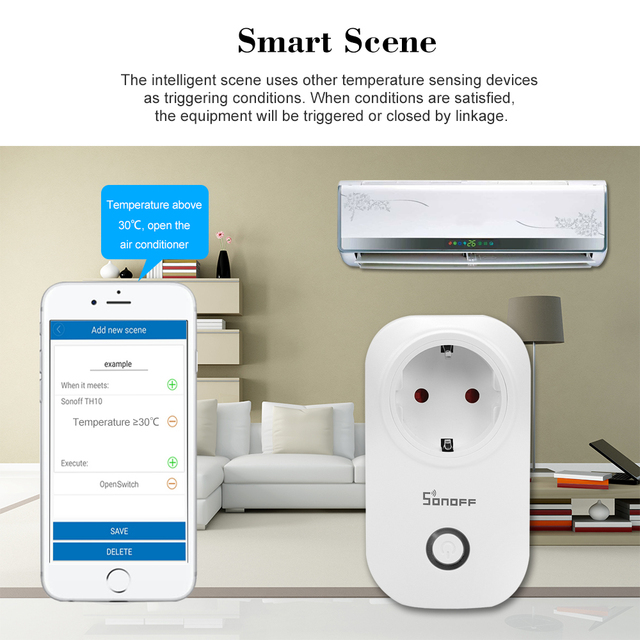 You can also voice control your home appliances by Amazon Alexa, and for Google Home/Nest, which makes it perfect to control lighting and other home appliances. Let’s enjoy intelligent life and make your home smarter.